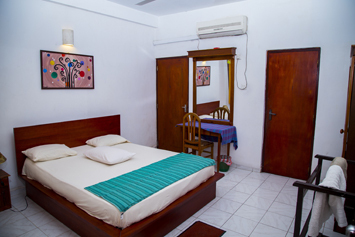 Keeping in mind that your Travel for business or leisure, should be as comfortable as your home, our rooms were designed to welcome you with warmth for full extend of your stay. 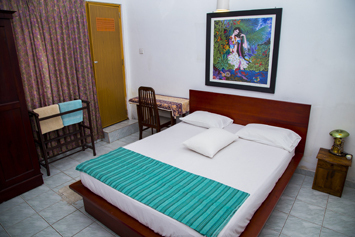 We've combined all the comforts of apartment and the convenience of hotel. 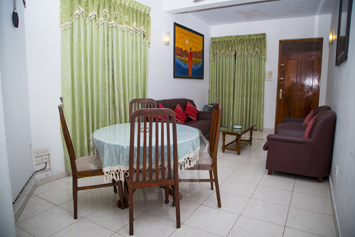 Striking a harmony between Price, Service and an Ideal Address “NS Apartments" is definitely an incomparable choice. 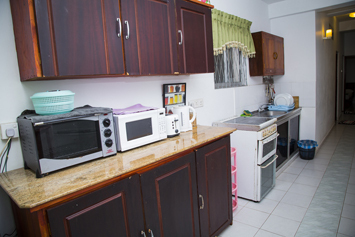 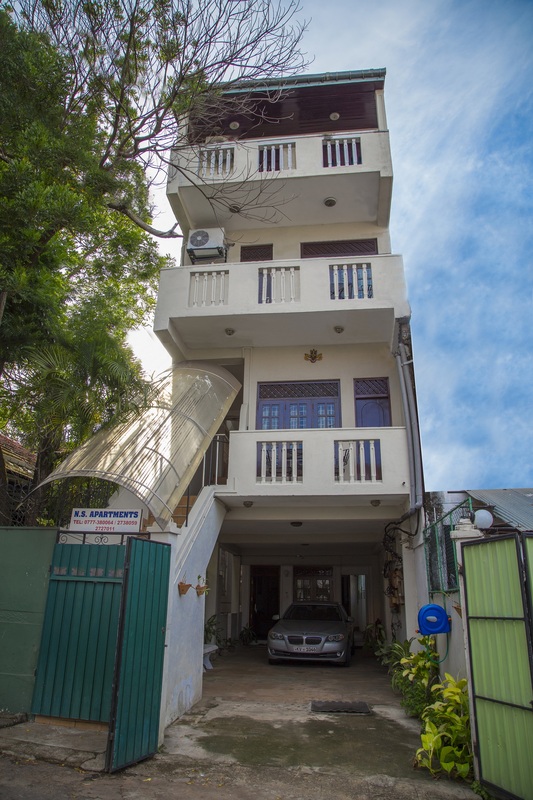 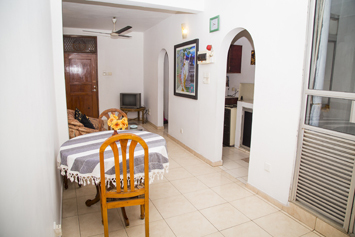 With the ambition of providing the most flexible & comfortable accommodation, we cater to Daily, Weekly or Monthly stays which makes “NS Apartments” a wise choice that stands unique.